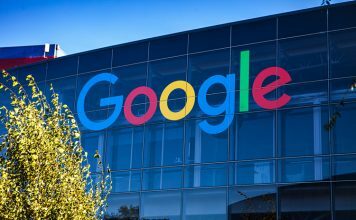 Google’s very own wireless network service, Project Fi was launched last year and it managed to make a mark on most people who used it. 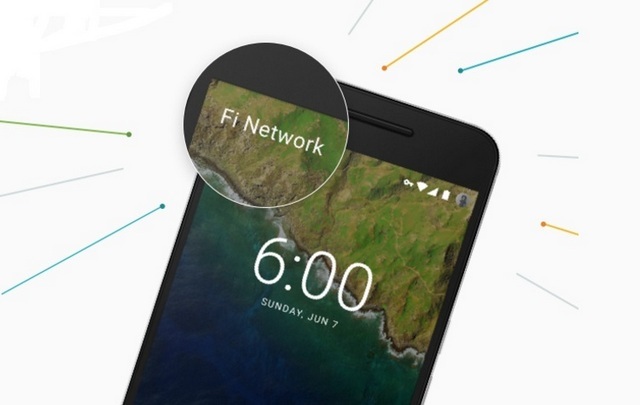 However, not many people managed to try Project Fi due to its invite-only system. Well, not anymore, as Project Fi has finally moved out if its invite-only period and it’s now available publicly. 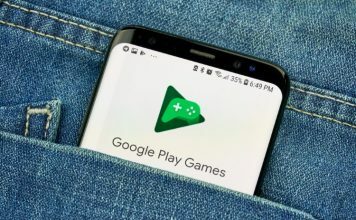 Google’s Project Fi is a mobile virtual network operator (MVNO) service, which provides wireless phone & data services using network from Sprint and T-Mobile along with the open WiFi networks available across the region. 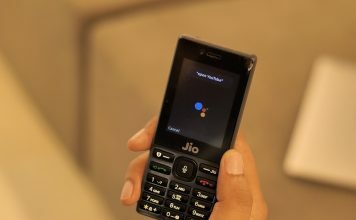 It’s basically a SIM card that makes sure you are always connected to an optimum network by offering two carriers and WiFi networks across the region. Project Fi comes with software integration in the device, which makes sure that you are connected to the best 4G LTE network available in your area. 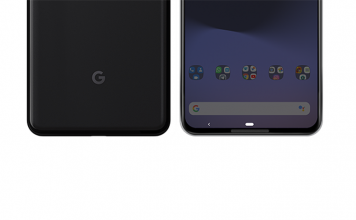 It automatically switches between Sprint’s and T-Mobile’s networks, taking into account the operator which has the better connection speeds. There’s also a cool WiFi Assistant app, which automatically connects your device to a free public WiFi hotspot when available, so that you save on your data package. It also makes sure that your data is encrypted when connected to a public network. Moreover, you can use your Project Fi number to text and talk through any device that has the Hangouts app installed. This means you can take calls on your number through a PC, mobile phone or tablet that has Hangouts installed. Project Fi is currently available for only three devices: Nexus 6, Nexus 6P and Nexus 5X. Google hasn’t revealed any plans to support devices other than the Nexus but if the Project Fi is a success, it might go ahead and do so. On the availability front, Project Fi is only available in the United States. You can check Fi’s area coverage in the US here. The service is supported in more than 120 countries including the likes of India, Australia, Canada, United Kingdom, China, France etc. So, if you are travelling to any of these countries with a Project Fi SIM card, you will face no issues but international rates will be applied. 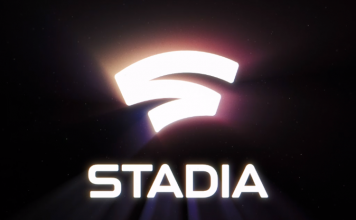 Go to fi.google.com/signup and sign in to your Google account. Keep in mind that only US based Google accounts are accepted. Enter your credentials like ZIP code, service address and pick a phone number you’d like for your Fi SIM card. If you are looking to port your current number from another carrier, you can do so and you will have to enter the details accordingly. Then, select the Fi Basics plan and order the Fi SIM card, if you already have one of the Nexus devices that are supported. You can even order a Nexus 6P or 5X along with Project Fi and you might even get a cool discount. If you are looking to finance your device purchase, credit checks will be required. Once the process is completed, the Project Fi kit should reach you in a few days. Project Fi plans start with Fi Basics at $20, which includes unlimited domestic talk and text, unlimited international texts and WiFi tethering. The data is priced at $10 for every GB and you only pay for the data you have used. In case, you have unused data, your account will be credited back for the unused data. For instance, if your data budget is 3 GB and you only use 2.5 GB, you will be credited with $5 to use for the next month. While you are roaming internationally, call rates will depend on the country you are in and the data rates will remain the same but the speed will be limited to 256 Kbps. Sadly, Project Fi only includes individual plans and there are no family plans or plans for multiple accounts. 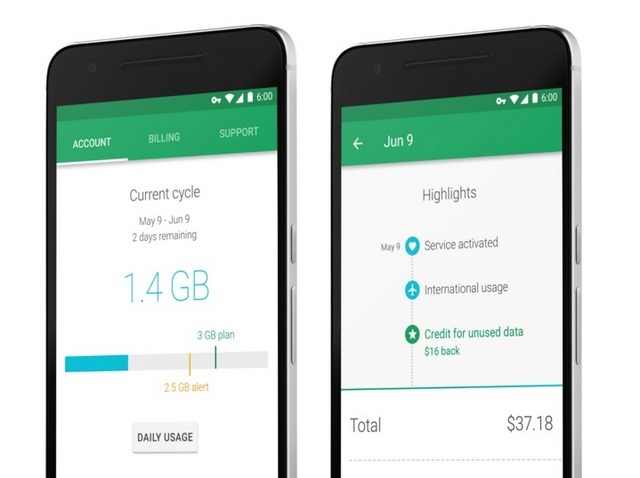 There’s also a cool Project Fi app, which lets you pay bills, check data usage and change plans. Google also offers live support all day and every day, so if you run into a problem with Project Fi, Google has your back. Thinking of switching to Project Fi? Google’s Project Fi is certainly very impressive and we won’t blame you if you are thinking of moving from your carrier to it. From what we have heard, the Fi network is fast, mostly reliable and the apps work like a charm. The problem though lies in the fact that Project Fi is only available for the three Nexus devices we mentioned above. But if you have one of those devices or are planning to buy one, the Project Fi should be a good choice as your network. As the name suggests, Project Fi is still just a “project” at Google but it has the potential to become something big and we hope Google makes it a full term service soon and expand the service to more countries & devices. Well, here’s hoping!